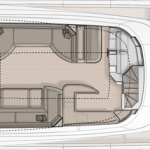 Every model in the Monte Carlo Yachts collection has the DNA and spaces of a larger yacht, and the MCY 86 shines as an exemplar of the boatyard’s vision and style. 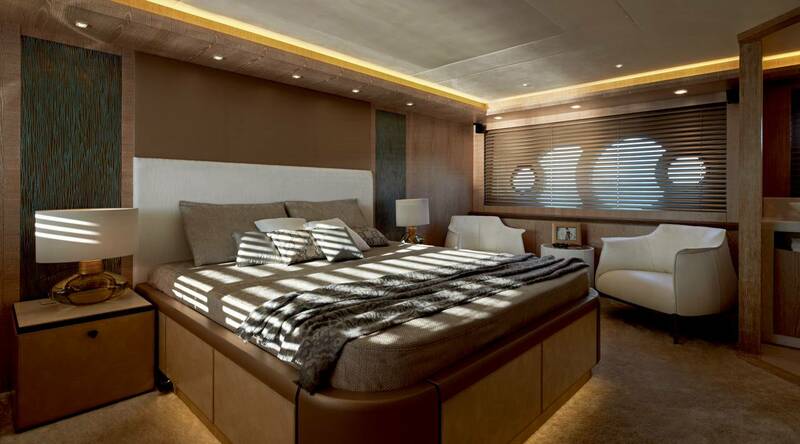 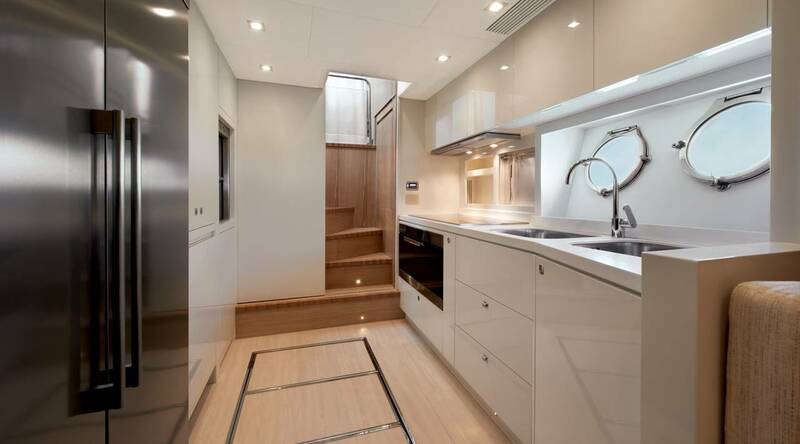 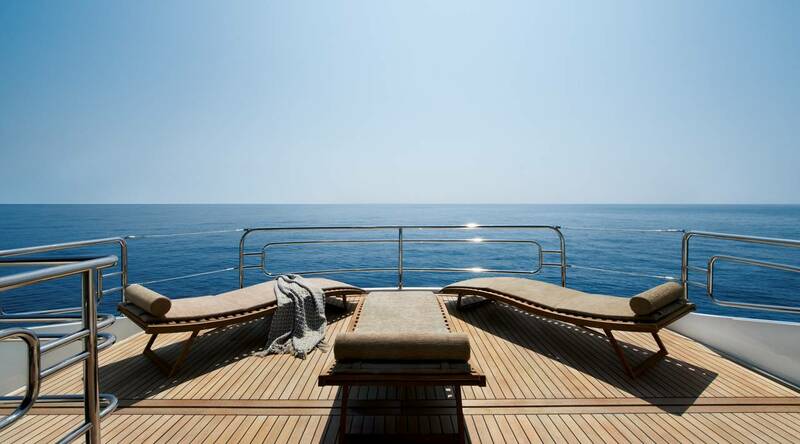 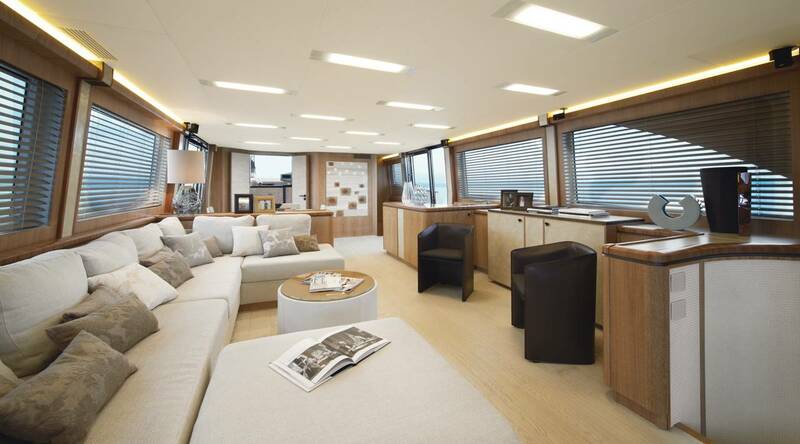 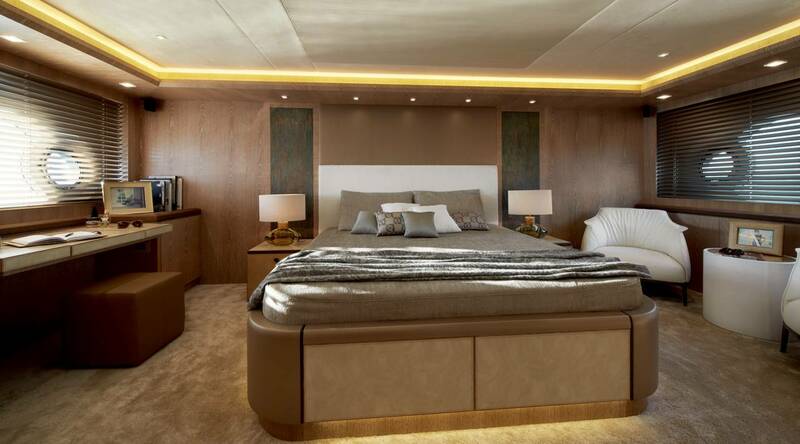 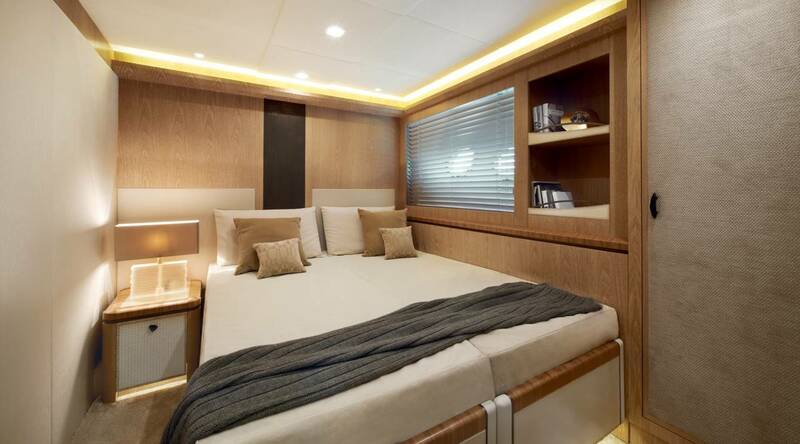 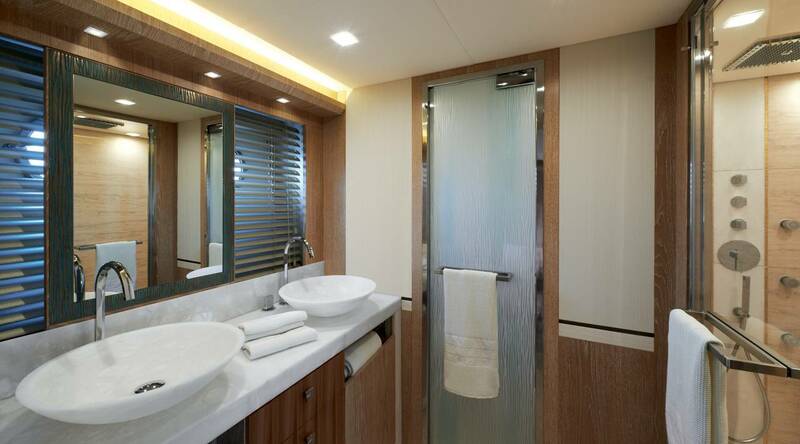 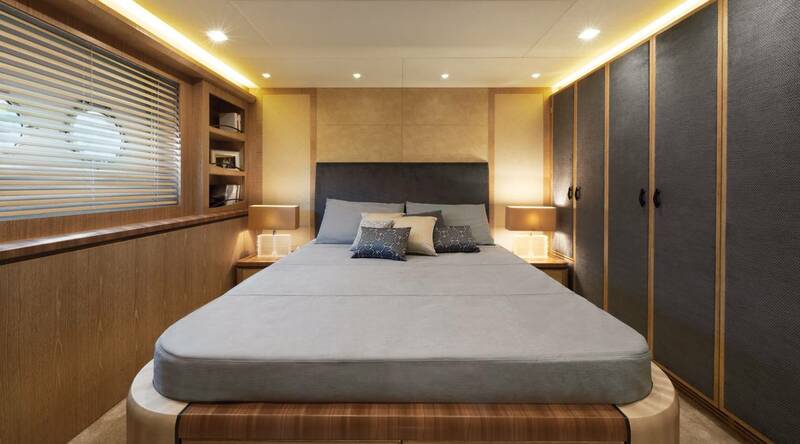 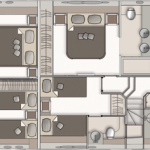 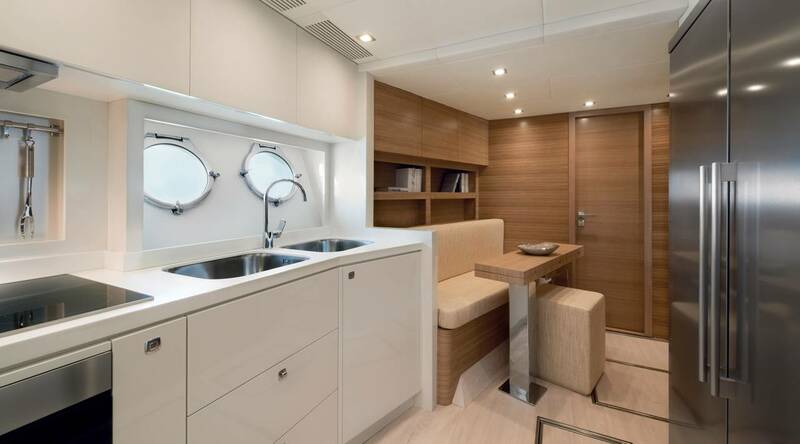 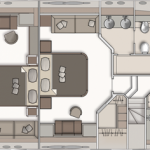 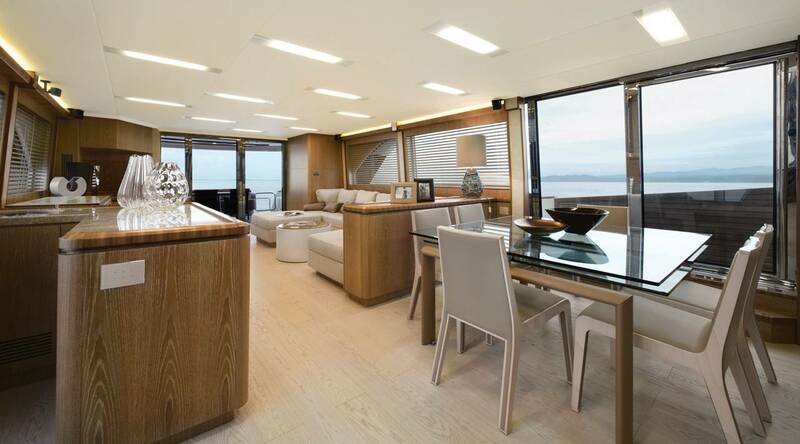 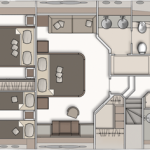 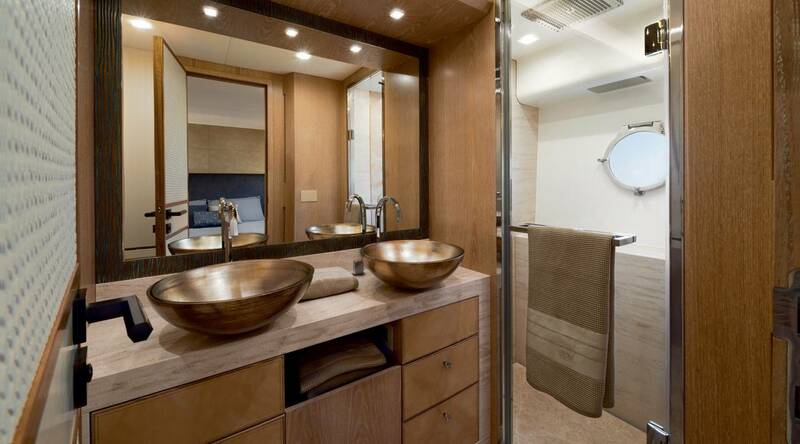 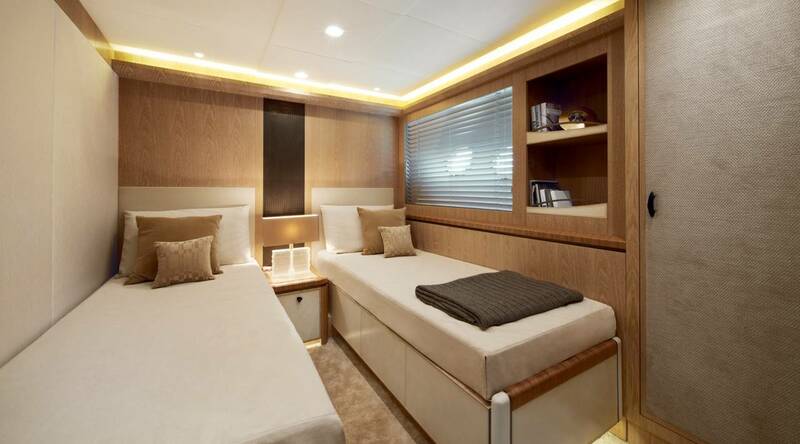 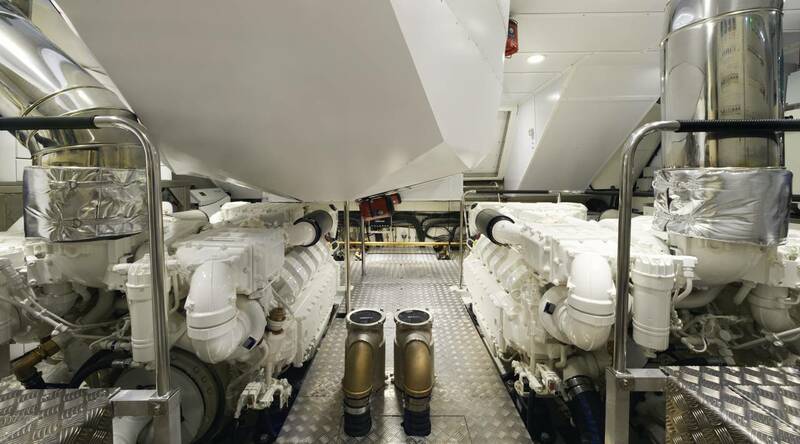 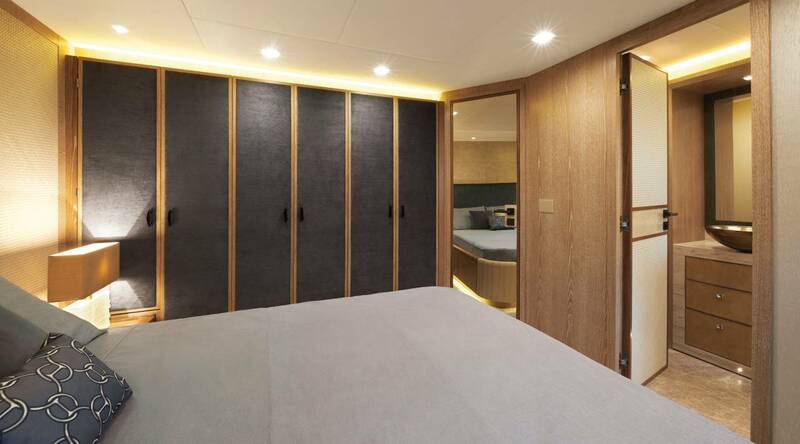 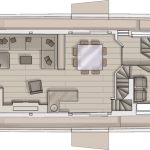 With five different layouts built using the most innovative patented production process in the industry, the MCY 86 is graced by inimitable design and a regal personality expressed by spacious guest areas, unprecedented levels of equipment, and decors and furnishings from the very best that Made in Italy and Made in France have to offer. 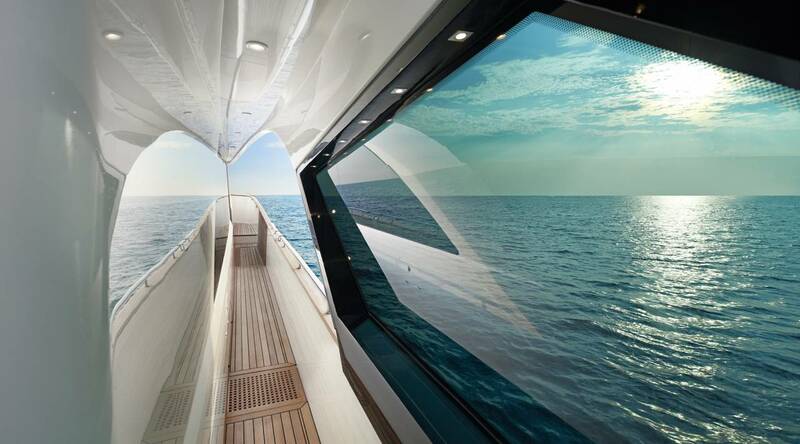 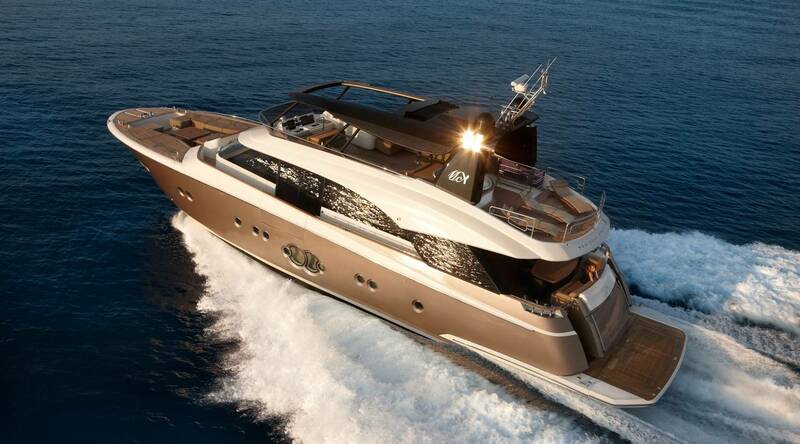 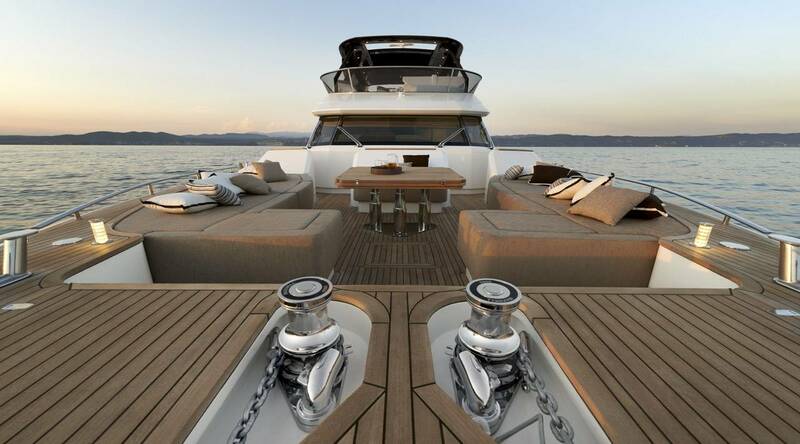 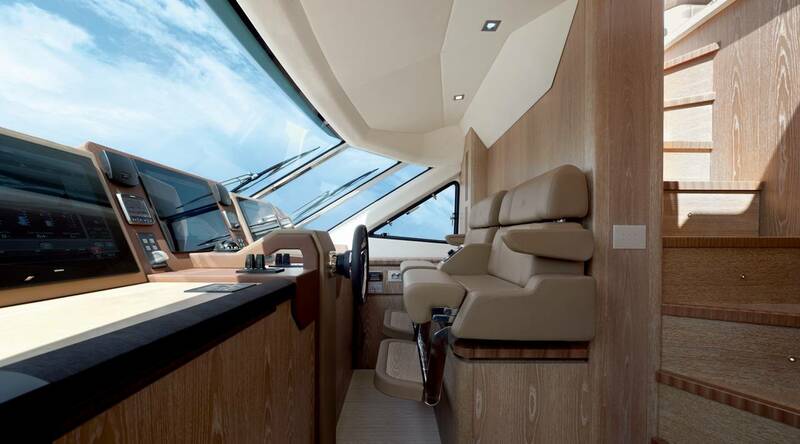 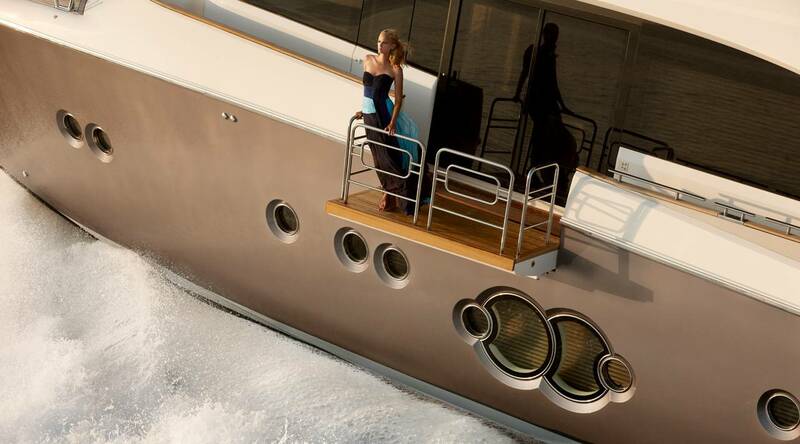 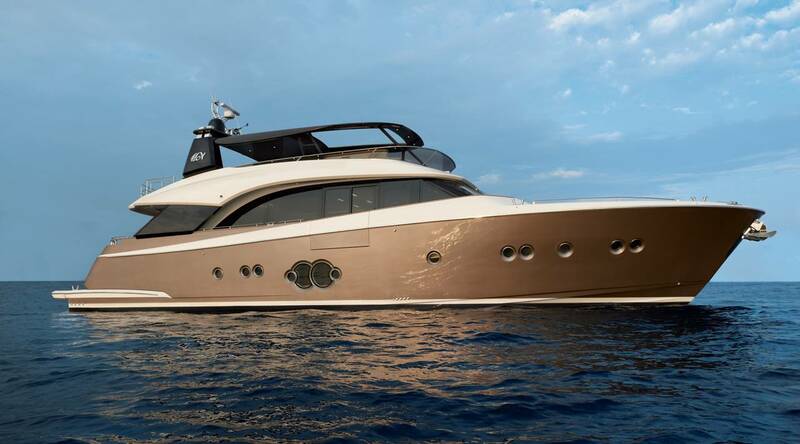 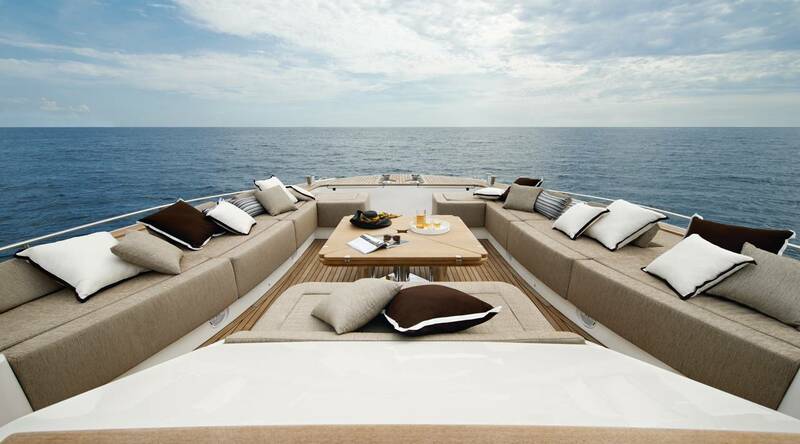 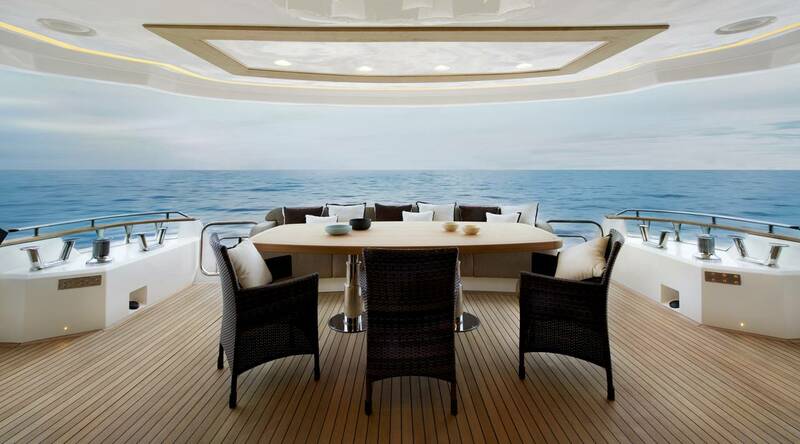 SYS Yacht Sales offers new Monte Carlo Yachts for sale in Florida. 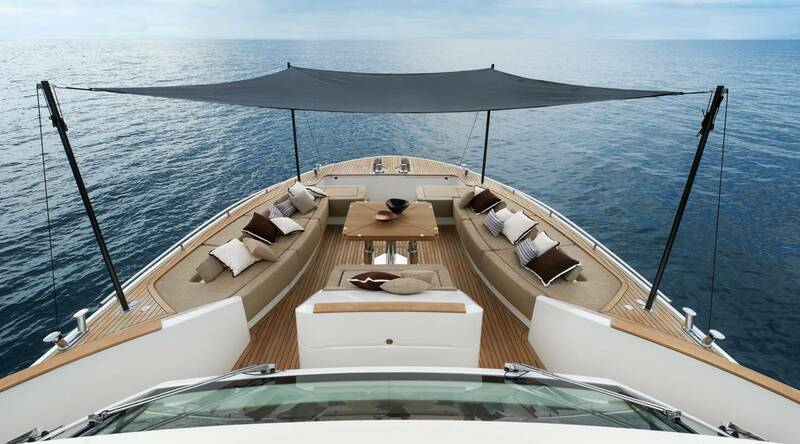 Contact us for more information on the Monte Carlo MCY 86 and their other current models available.